The Mets made the first trade of the offseason, and possibly the last. 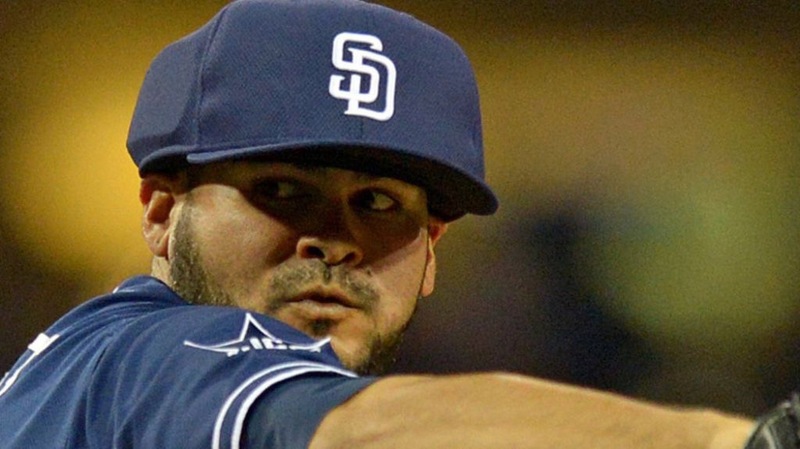 First, (yes, the Mets made TWO trades) the Mets traded Cory Mazzoni for Alex Torres, known for his protective cap. Torres was not only decent against lefties, but better against righties. Sources say he is comparable to Tim Byrdak. Next, the Mets made an inter-divison trade. 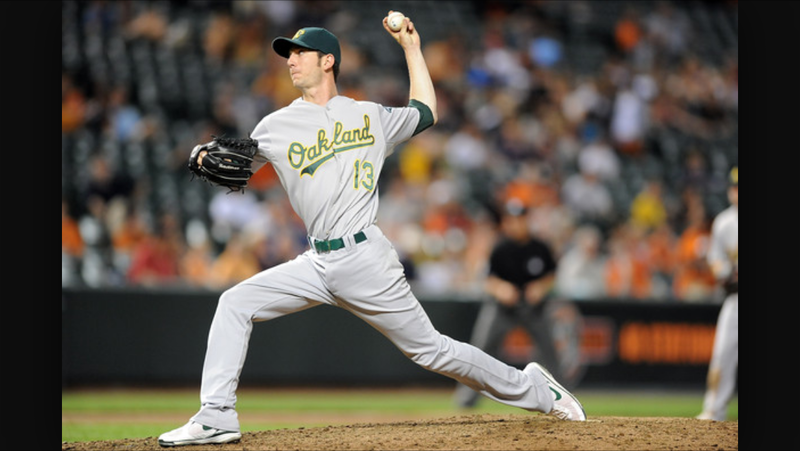 Dealing Matt den Dekker for Jerry Blevins. Blevins was struggling for the Nationals in Spring Training. His ERA was 8.00, so far, but, most importantly, he brings a veteran presence to a young bullpen. I believe these are both good pick-ups for the Mets.